“The Guardians of Time” are sculptures created by Manfred Kielnhofer (Austria). The story behind these mystique illuminated creatures is about observing the and protecting the world. “The Guardians” appear worldwide at historical important places and the community of international photographers following them gets bigger every day. “The Guardians of Time” on Google images are producing incredible results. 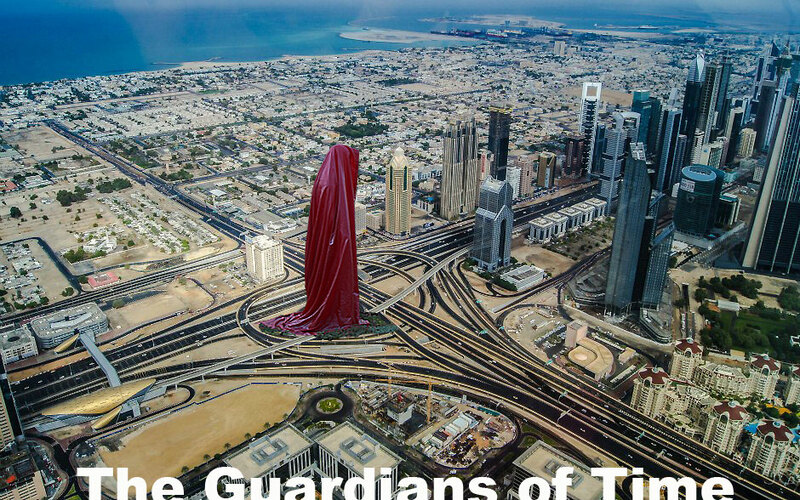 For a new city, Manfred Kielnhofer is producing its own group of unique sculptures. They will appear every night at new place and the unique sculptures might stay in a local gallery. The new Project „Mini-Guardians“ offer the chance to integrate a very special kind of photo competition too.